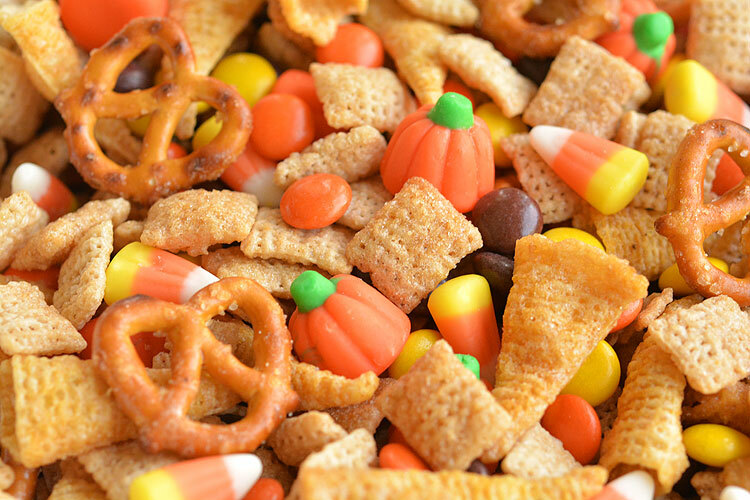 This harvest hash chex mix is the PERFECT combination of sweet, salty and crunchy. I was a little nervous about the Bugles – I wasn’t sure how they’d fit in with the sweetness, but they taste amazing! My 6 year old has been picking out handfuls of the Bugles saying they’re the best part. She says next time I can leave out the Chex cereal. Ha! I actually think the Chex might be my favourite part though? Along with the Reese’s Pieces… really, the whole combination just works really well together. It’s so perfect for this time of year – a little bit like comfort food. I’m FREEZING right now. I’m sitting in my office chair with my fluffy fleece housecoat on. 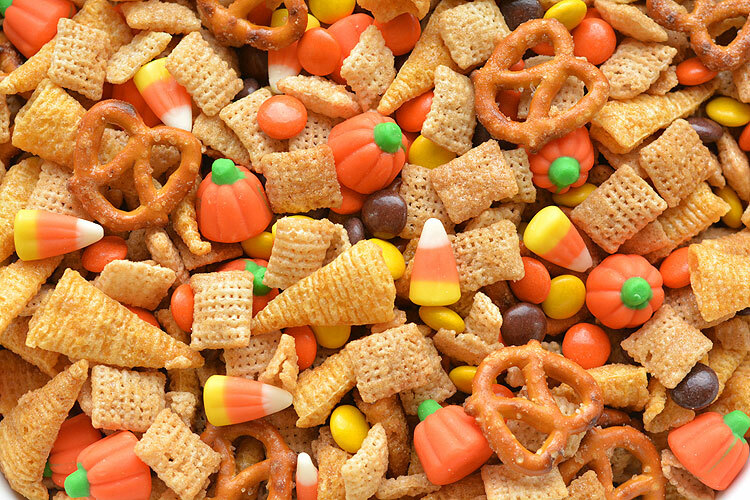 It’s cold and it’s raining, but I’m munching on this delicious chex mix, and it’s making me so excited for fall weather! Leaves crunching under your feet. The gorgeous fall colours on the trees. Turtle necks! (I might be a little crazy on that one, but I LOVE when it gets cold enough that I can start wearing turtlenecks again! So cozy.). What can I say? I love this time of year! I was inspired by the recipe over at The House of Hendrix – except she combined all the ingredients as a sort of trail mix without a sauce. 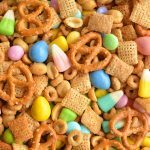 I thought this was just calling out for some kind of sweet and buttery flavouring – a sweet Chex mix, rather than a savory one. And then baking the mixture added to the amazing crunch of the whole thing. And surprisingly, baking it made the whole house smell delicious! If you find candy corn too sweet, feel free to leave it out. 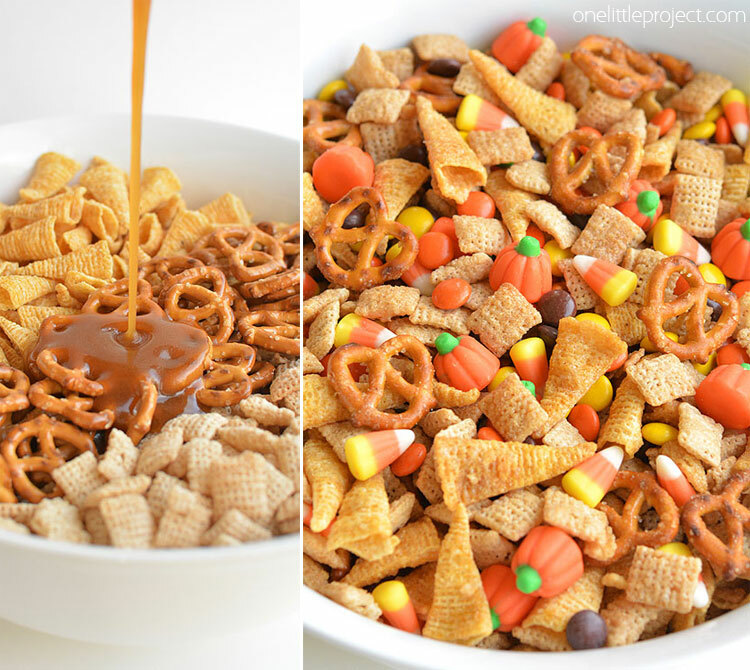 It tastes AMAZING with just the cereal, pretzels, bugles and Reese’s pieces. But of course, that’s not very much fun for Halloween! Oh my word. That sauce. 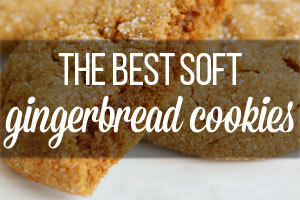 A mixture of brown sugar, butter and vanilla extract – it tasted amazing! 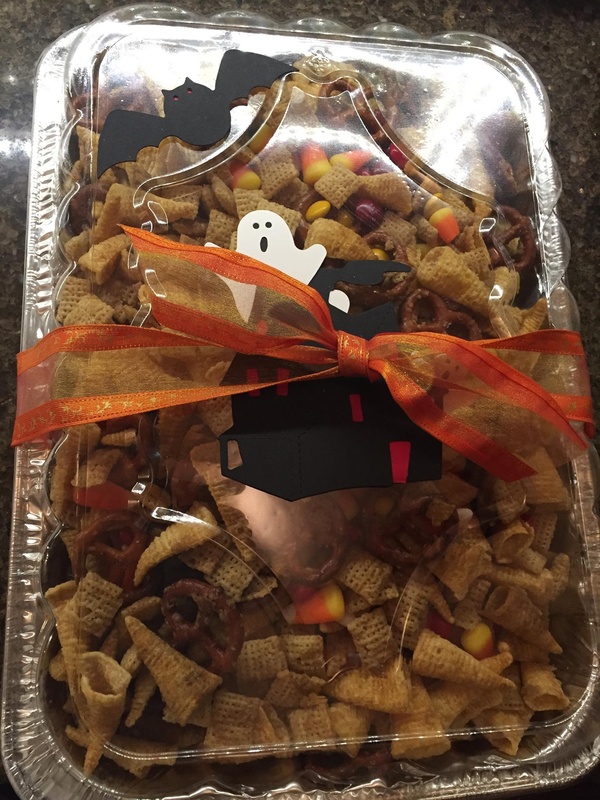 I tossed the Chex cereal, the Bugles and the pretzels with the sauce, and baked them as you’d bake regular Chex mix. It’s a big recipe. I had two cookie sheets full like in the photo below. I’m not the biggest candy corn fan – it’s just soooooo sweet. 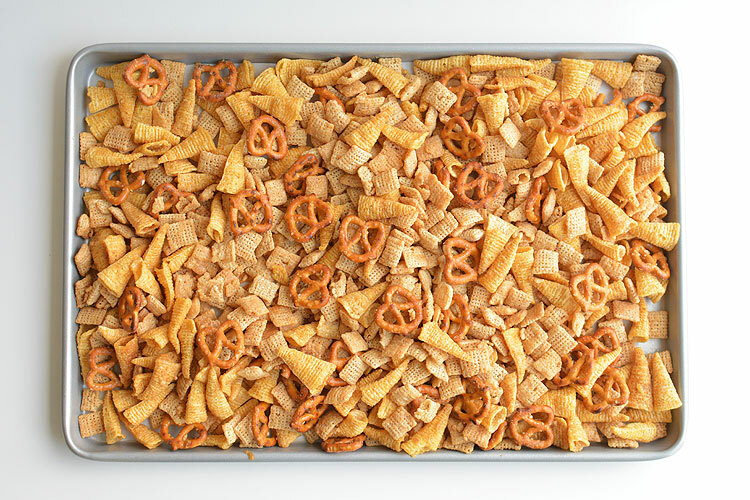 But it made the Chex mix so pretty! Look at the gorgeous fall colours in there!! Besides, my candy loving 4 year old ate up all the candy corn pieces from the mix. Funny how between the five of us, everyone had a different favourite. 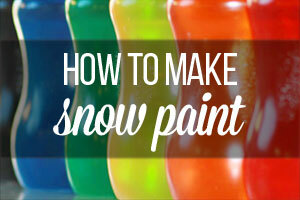 Be prepared, this makes a big batch. 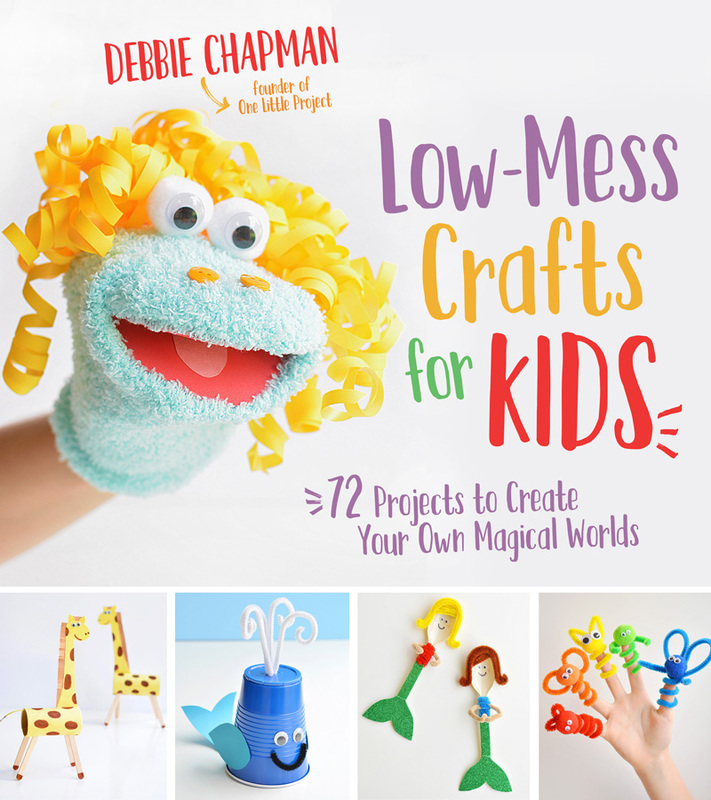 It’s great for a party, or giving away in little treat bags! 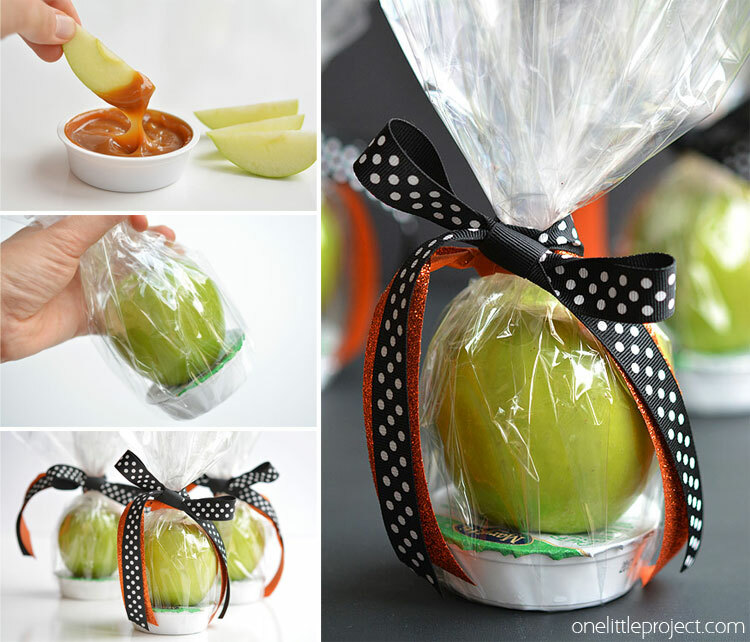 Or you can store it in an air tight container and you’ll have a yummy snack ready for you all week long. Melt the butter in the microwave in medium bowl or measuring cup. Add the brown sugar and vanilla extract and whisk well until combined and dissolved. 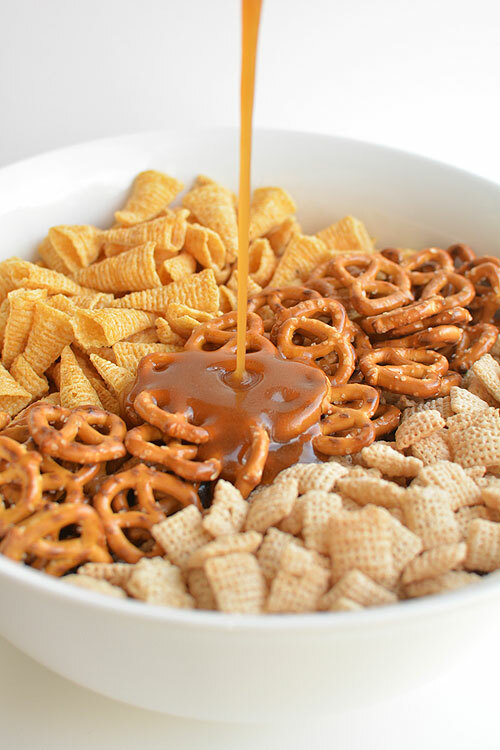 In a VERY large bowl, add the Chex cereal, pretzels and Bugles. Pour the sauce over the cereal mixture and toss gently until evenly coated. 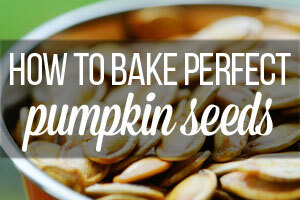 Remove from the oven and allow it to cool. 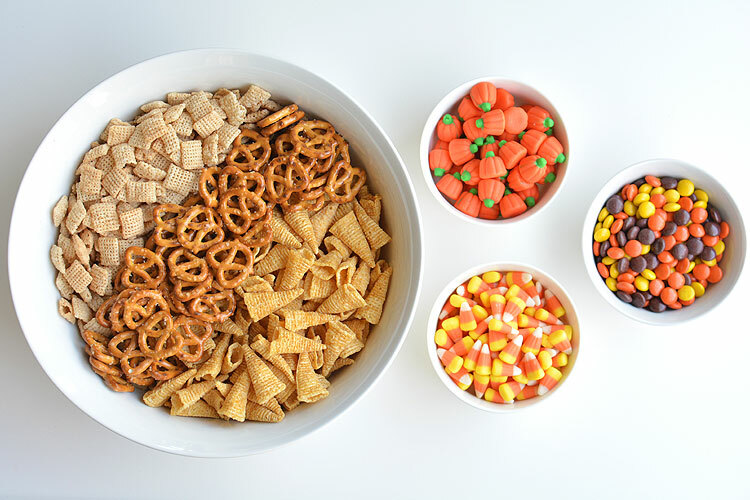 Then add it to a large bowl, along with the candy corn, pumpkins and Reese's Pieces. Toss to combine. 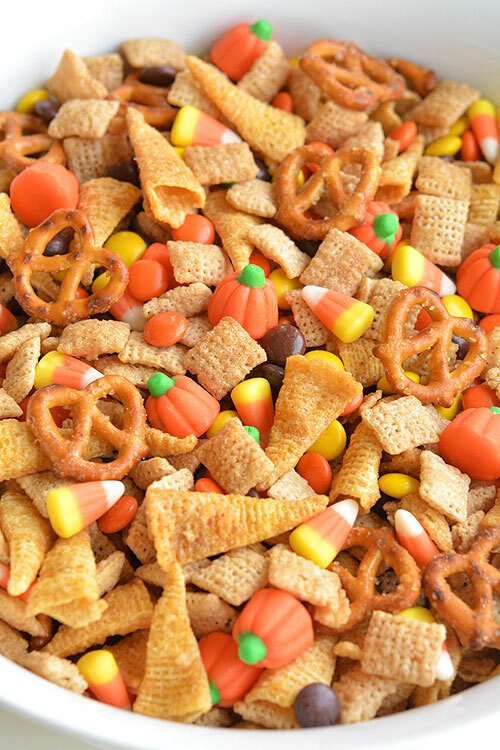 This Halloween harvest hash Chex mix is the PERFECT combination of sweet and salty. It tastes sooooooooo good!! And the colours are so beautiful for fall! 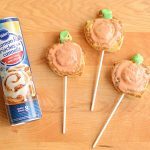 If you’re looking for more reasonably healthy fall snack ideas, check out our Apple and Caramel Fall Treats. 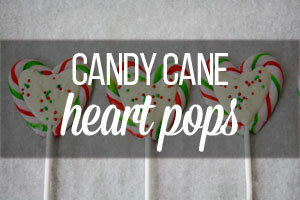 These are so simple, but so pretty and they make a great alternative to candy at this time of year! 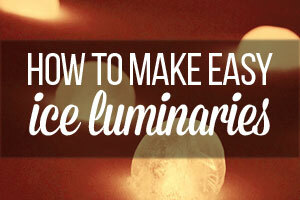 I wrote the directions exactly how I made it and mine was fantastic! I’m sorry you had trouble with it. Was your oven at 275F? Did you stir it every 15 minutes? 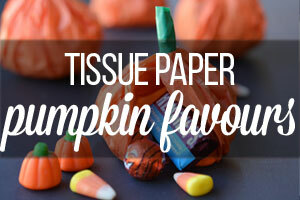 I can’t wait to make this for my daughter’s Halloween party! If I bake it the night before and add the rest of the ingredients in the morning do you think it will be okay? Yes, definitely! Just store it in an air tight container. We ate ours for a full week and even with the candy added it was just fine. The only change I made was replacing the Reese’s Pieces with M&M’s. I cannot stop eating it. 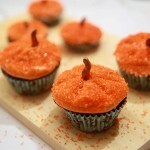 I hope I have some left to bring to the Halloween party today! Awesome recipe !! They look awesome! I love your fancy packaging!!! 🙂 Thank you so much for sharing your picture!!! Help! can’t find Bugles at three grocery stores. any suggestions, please? I have seen them at DOLLAR TREE and CVS. They are hardcto find! But, they look so neat in a mix. Also, pretty sure Dollar General stores carry Bugles. AWESOME!!!!!!!!! 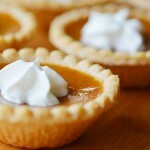 Making this for my families Thanksgiving and when I tried some, I was like AWESOME!!!!!!! No wonder you recommended this! Thanks! This looks wonderful! About how many people does this serve? Could I add M&Ms or should I replace Reese’s pieces w/M&Ms? Saw this and it looks great I was wondering can I leave out the sauce part?? Just a dry mix and add m&ms or is it the sauce that pulls it off? Does anyone know how long this can last in a Ziploc bag for? i’m trying to mail it out to a friend and want to make sure it will be okay. Other than that fabulous recipe and smells so good while its baking! It will last as long as regular Chex Mix. About 3 or 4 weeks if in airtight container! How do you stir something on a baking sheet? You can use a 9×13 pan instead of a baking sheet. That makes it easier to stir. I make a cereal mix similar to this during Christmas and bake in the 9×13. So easy to stir using a rubber spatula. 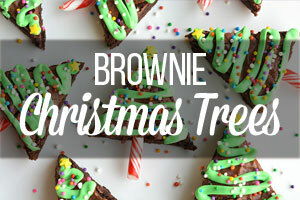 What size bags did you use to package this treat? I made this mix today and doubled it. The first batch I put in the oven started to brown/burn on the bottom of the pan after the first 30 min. I turned oven down the oven to 225 degrees with the second batch and it turned out perfect! Beware though, this mix is addictive! This was dangerously delicious. I had not had bugles since I was a kid and didn’t remember what they tasted like. Thank You for sharing this recipe. It was delicious! We have made it many times over!! It is addicting! 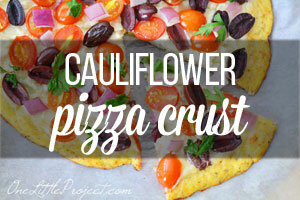 This is in my oven right now and it smells amazing! I know this is going to taste great. Need to get this out to friend quickly lol Thank you for sharing this. How come there is no parchment paper on your trays in the pictures? There is definitely parchment paper on the trays. 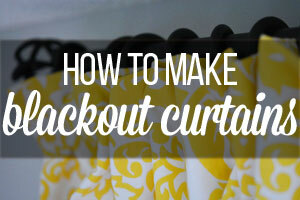 I use parchment paper for pretty much everything these days! I just folded it under neatly for the photos so it wouldn’t stick out. I made this for a scrapbooking retreat and it was a Big hit. I didn’t have to worry about how to store it’s it didn’t last long enough for that problem. I have been told by granddaughters to make it again. Thanks for all your ideas. I didn’t try 275–kept the oven at 250 and stirred every 15 minutes. Also I doubled the recipe and used 2 cookie sheets. Very successful. A co-worker brought this into the office today and it was a huge hit! She added chocolate M & Ms instead of Reese’s Pieces, which didn’t go as well with the rest of the mix as I imagine the peanut butter flavour would have (I am not a chocolate fan). 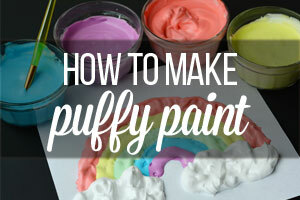 I am definitely going to attempt this with the RPs! The Halloween Hash was awesome! I agree with your little girl that the Bugles are the best part. They have the perfect crunch and flavor. It was a huge hit at my kids school party even though I had to substitute the Reese’s Pieces with M&M due to peanut allergies. It is definitely a keeper! OMG this was so fun to make and delicious! I improvised by adding peanut butter M&Ms as well as muddy buddies. This was fabulous! I was too late shopping for the pumpkin candy as I intend to serve this as a Thanksgiving treat rather than Halloween. I just substituted another cup of candy carn. The butter brown sugar vanilla mixture is amazing. This is a keeper!! 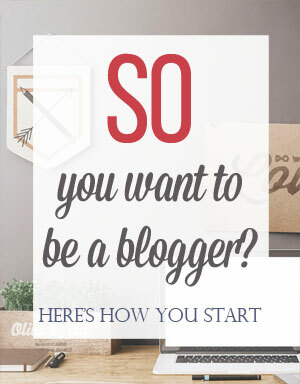 Hi There- new to following your blog, and just made this last night! It’s going to be a perfect football snack on Saturday! I thought the recipe turned out perfect, with JUST the right amount of caramel topping so the mix wasn’t sticky or clumpy. Thanks for a fun new recipe- looking forward to more! Does the sauce make it all a sweet snack and not so much a salty-sweet combo? I wonder if you could omit the vanilla and that would solve the burning? or would the sauce not taste right without the vanilla? just made this and don’t understand why the brown sugar mix didn’t dissolve. The mix was sticky and got stuck in my teeth as apposed to crunchy. The vanilla gives this the best flavor! I doubled the coating and thought it would be to much but it was perfect! I thought the same thing!! 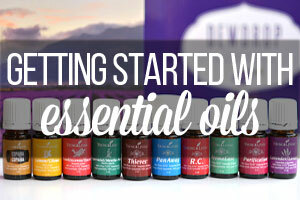 I just mixed it up and it’s baking right now…and I’m getting an overwhelming bitter vanilla scent. I hope once it’s baked that bitterness goes away! I made this once before when I was out of vanilla, and cooked the mixture on the stove until it got kind of thick and bubbly, and it was DIVINE!! Our grocery stores always have bugles so that wasn’t a problem, but I went to four different kinds of stores for the Reese’s pieces a d never found any. I did, however, find peanut butter M & M’s so they should be fine in this. 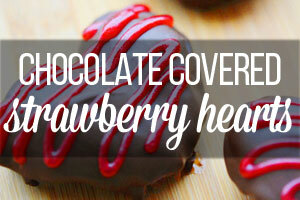 I will be making it tomorrow. I wondered about freezing it. I make a similar mix minus the candy and it freezes beautifully. Hello I am making this for my toddlers preschool Halloween party and just had 2 questions. Does the sauce remain sticky after baking and does it turn it a little chewy or keep the crunch? And those look like cheddar bugles but the recipe just says bugles..did you use plain or flavored? I feel like cheddar would be good except for the sweet sauce on them. 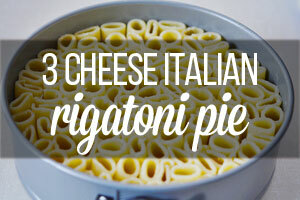 Either way I adore this recipe and it looks gorgeous! Thank you! Hi Kayla – I just used regular Bugles, not cheddar. And after the mix cooks, it stays crunchy. It’s been awhile since I’ve made it but I don’t remember it going chewy at all. 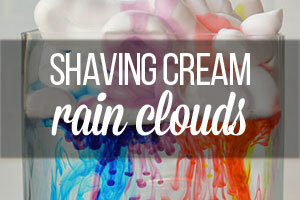 We kept it in a air tight container for at least a week and it was great! HELLO! 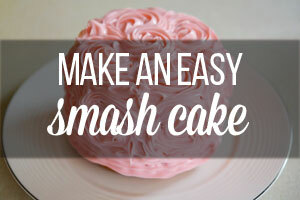 I need to make this for a large party of about 100. This doesnt say serving size amount or how many serving it makes! Can anyone help me out!?? Hi Brooklyn – I haven’t made it for a large group of people myself, but another reader was kind enough to email me to tell me she made 3 batches of the recipe and ended up with 90 1 cup bags. Seems pretty reasonable to me, and should hopefully give you an idea of what to expect? Made this today for a Halloween party I am going to. Followed the recipe…it turned out great! I had to buy a new dishpan to mix it up in…my ginormous Tupperware bowl just wasn’t big enough lol. This recipe is now a permanent part of my specialty recipes!!!! I wish I could add a photo it turned out wonderful! I might add a little more stuff to make extra glaze, not quite double it. It smells and tastes wonderful! I added mini marshmallows to it as well to give it an extra flair for the preschool party I am taking it to tomorrow. I put them in individual Halloween snack bags and made just under 30 1cup bags. It should be a hit!